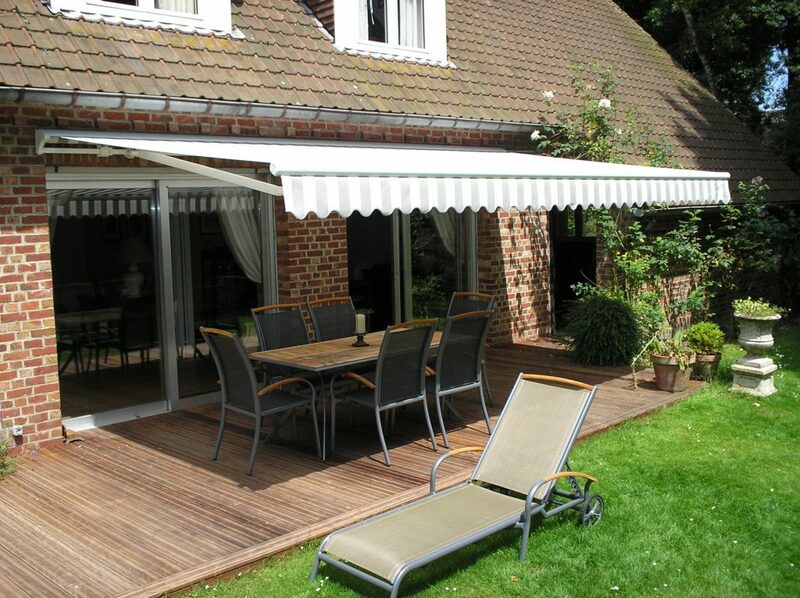 Retractable awnings are really the more useful and convenient type of awning to use. They score big over stationary awnings as they can be retracted and extended whenever you want to, protecting your home from the ravages of rough weather. The fact that they are also available in motorised and manual rolling systems, makes them the most sought after. Most manufacturers provide them a warranty period of at least 5 years and it can also depend on the type of fabric used. 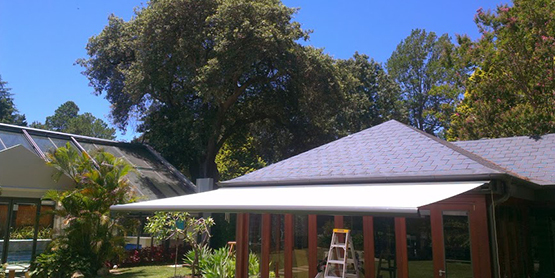 It protects your skin- Folding arm awnings can protect your skin from the harmful UVA and UVB rays which comes from the sun and can severely damage your skin and the constant exposure to the sun can also inflict great sun burns. But you cannot stay put in your home for ages since sunny days are to be enjoyed and with retractable roof systems, you can enjoy the view without affecting your skin health. 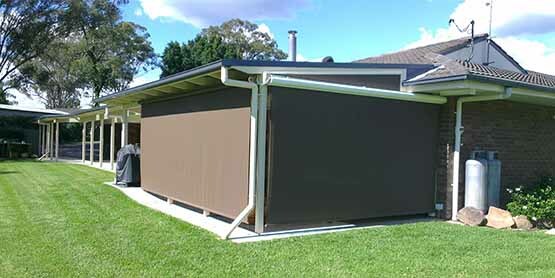 Homeowners can up the aesthetic quotient of your home- This can be attained by installing retractable awnings. This is the perfect way to not only increase the look of the building but also provide a nice relaxed outdoor atmosphere. There are also a great collection of outdoor but retractable awnings and they also come in a great many sizes and styles. Thus, you can choose the right one with great ease. Shields your expensive furniture and items. Your furniture when it is left out in the sun may get damaged. 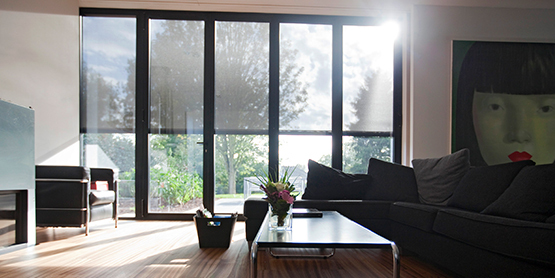 The harsh rays of the sun are capable of waning draperies, flooring materials, and also the furniture. 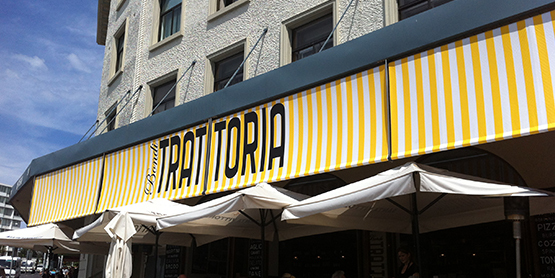 Retractable awnings can offer ample protection from the sunlight to which they are exposed. 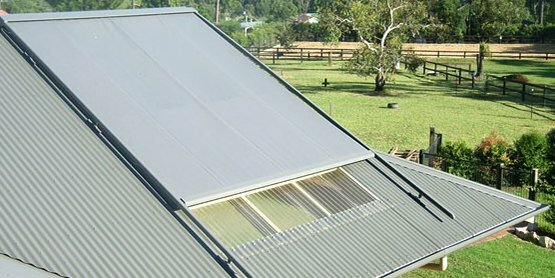 They are energy efficient- If the price of the retractable awning is worrying you, you have to know this that blocking the path of sunrays can significantly cool things down, thus, in turn, saving energy and it also cuts down on heat gain and cut down the electric bill with great efficiency. You can save money on tinted glasses- Some people opts for tinted glass or window film to reduce the glare. However, the energy saved by this way is not very efficient, when compared to awnings. In fact, it is said that the heat gain by awnings can be cut down to be almost 50%-77%. So, with this, it becomes increasingly evident that you can eventually regain the money you have spent on buying it. Lower energy bills- Summer usually means having your air conditioner on full blast. But this dependence on air-conditioner results in higher energy bill. 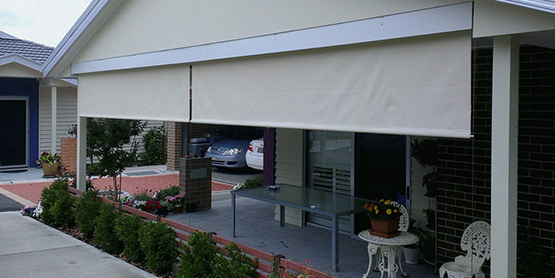 On the other hand, awnings offer a cooling effect without the need of any additional energy. It drastically reduces about 25% of the money spent on your exorbitant utility bill. Hence, when you consider all the benefits of the retractable awnings you will get to know that retractable awning is not only energy efficient and provides enhanced aesthetic appeal it also makes sense that investing on retractable awnings will give you rich dividends.